Aisha currently oversees the day to day running of the Freedom Online Coalition Support Unit, working closely with member states of the Freedom Online Coalition and the Advisory Network, and supporting the activities of the Chair. 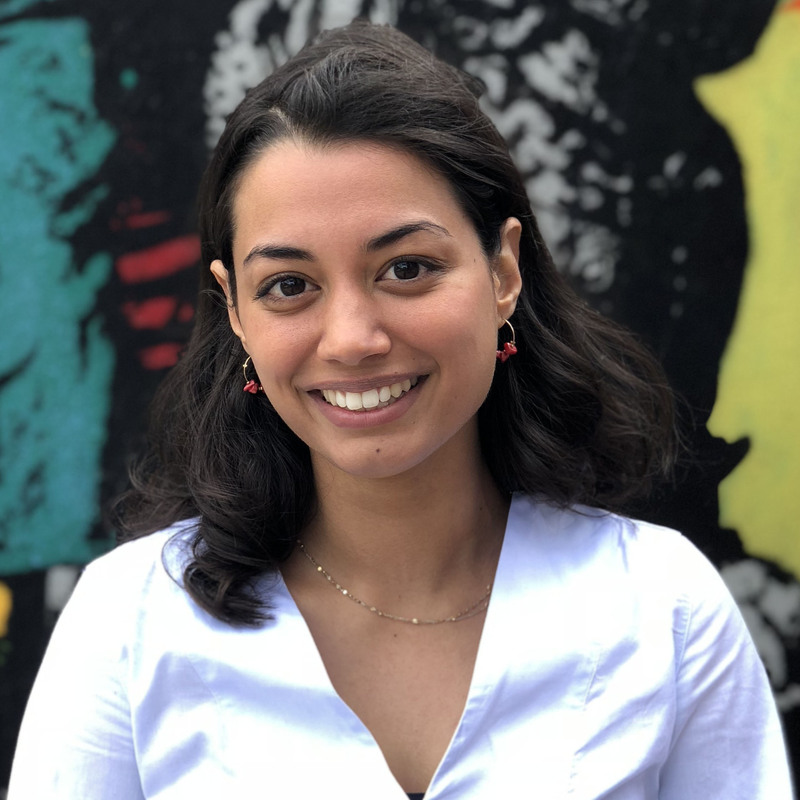 Before joining GPD, Aisha interned with the Human Rights Team at the UK Mission to the UN in Geneva, supporting the UK’s diplomatic activities at the Human Rights Council. Aisha has also worked with the Maldives Mission to the UN in a similar capacity. Previously Aisha worked at Chatham House with the Director of External Relations, the Special Events team and Chatham House’s Queen Elizabeth II Academy for Leadership in International Affairs. Aisha has also been involved in a research project on Millennials, Babyboomers, Gen X and Z, examining generational shifts in interaction with social media, reading and engagement with politics. Aisha holds a BA in English Language and Literature from the University of Oxford, and speaks conversational German, French and Dhivehi.